How can you deliver applications faster without sacrificing quality or control? How do you deliver 10X faster business innovation instead of 10% incremental improvement? 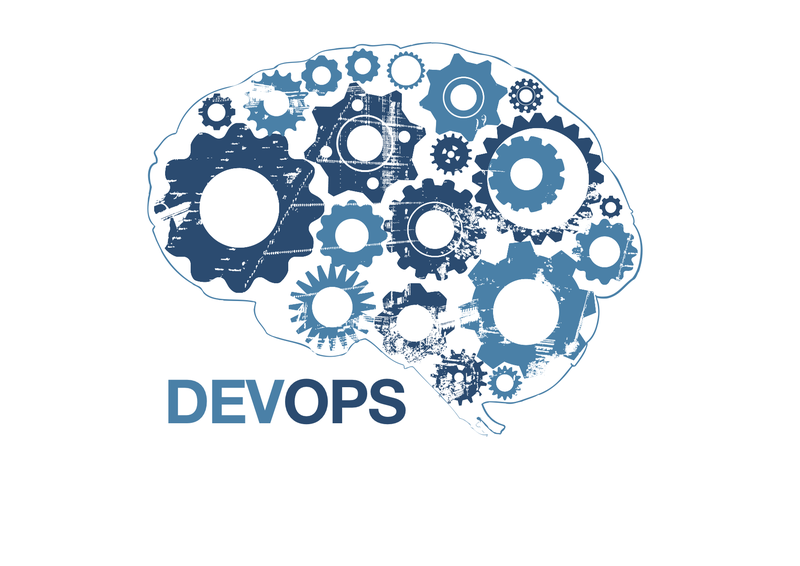 New and established companies using DevOps have transformed their software delivery process and achieved dramatic improvements in speed, quality and business satisfaction.